The MANULET series consists of four different products that can be used individually or in combination with each other. They have the purpose of supporting the resources of the bedridden person according to the motto of help to self-help. The combination of friction reducing products and good instructions of use and techniques must compensate for the lack of resources of the bedridden person. When a person’s strength is compromised due to illness it becomes diffcult to move in bed. Often a helping hand is needed when it comes to bed mobility. It can be a huge challenge for such persons to turn on their sides, to transfer from a lying to sitting position and to get their legs up onto the bed. But where do they fnd a helping hand? Should it only be a family member or carer offering assistance using their own physical strength. It is a known fact that the care sector has a number of Occupational Health challenges. The challenges are in particular related to manual moving and handling of bedridden persons. Relatives and nursing staff expose themselves to risks and unnecessary strains when they use their physical strength to compensate for the lack of function of bedridden persons. We at Vendlet believe that it is a question of supporting and utilizing whatever strength the person still has. It is therefore a question of offering support to those who are still capable of self help. MANULET Easy Tube has a super smooth inside and skin-friendly, soft cotton jersey on the outside. 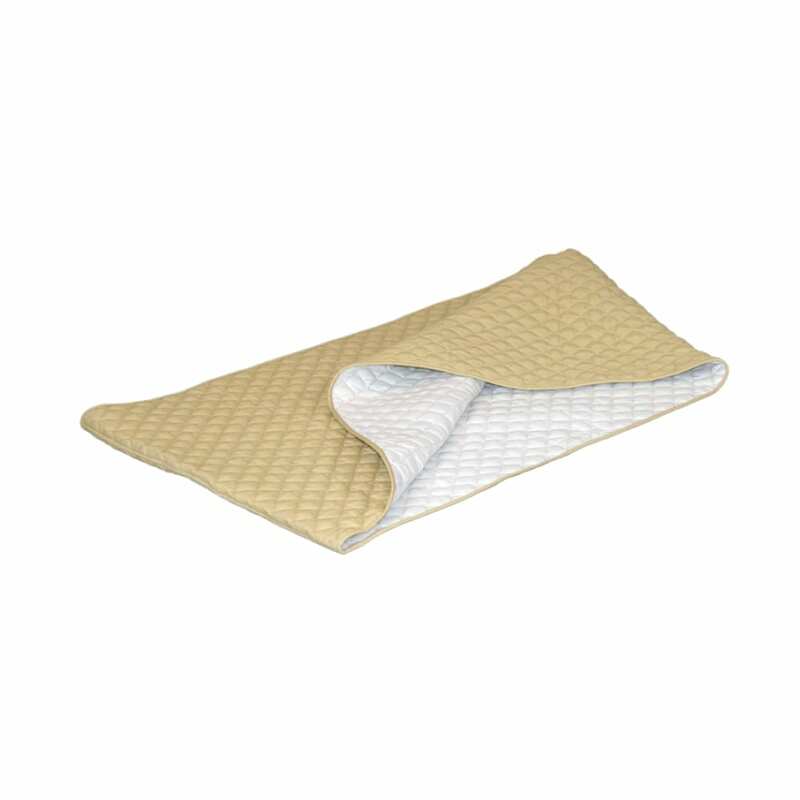 The two layers are quilted together to achieve stability of form and optimum function. MANULET Easy Tube provides great flexibility in use. It is used for many different transfers i.e a transfer higher up in bed, for turning round in bed and for a person getting their legs up onto the bed. The unique design of MANULET Easy means it keeps its own shape and does not bunch up under the user and therefore helps preserve tissue integrity. MANULET Easy Tube can also be used in combination with other products such i.e VENDLET, MANULET Multi Grip or MANULET Turn Table. MANULET Mono Grip is mounted on the frame of the bed and placed on the mattress next to the bedridden person. The sturdy and soft foam handle has a diameter of 3 cm, which provides an anatomically correct grip. It is ideal for arthritic fingers and hands. This results in high comfort and the possibility of a good, stable grip. MANULET Mono Grip can be adjusted in length and can easily be adapted to the bedridden person and their specific situation. This means that bedridden persons can always have Mono Grip within reach and thus have the possibility of turning over by themselves onto their side. MANULET Mono Grip can also be used in combination with other products such as VENDLET, MANULET Easy Tube or MANULET Turn Table. MANULET Multi Grip is mounted in the foot of the bed and is placed on the mattress alongside the bedridden person. The sturdy soft foam handles have a diameter of 3 cm, which provides an anatomically correct grip. The unique structure of MANULET Multi Grip makes the handles very stable when they are used. This results in high comfort and is of special importance to people with weak hands and wrists. Multi Grip is very flexible as it has 11 handles and a total length of 170 cm. It offers a good grip in many different positions, which makes it easy to “climb up or down” using the Multi Grip. MANULET Multi Grip can also be used in combination with other products such as VENDLET, MANULET Easy Tube or MANULET Turn Table. MANULET Turn Table consists of two round discs with a super smooth inside and skin-friendly padded cotton jersey on the outside. The two discs are attached to a swivel with Velcro. The swivel is specially designed for very low resistance even when exposed to high loads. The swivel can easily be removed for washing. MANULET Turn Table is placed under the pelvis of the person in a sitting position. The friction between the person and the base is eliminated and the person can turn easily. This may be of great importance e.g. when moving into and out of bed or into the car. MANULET Turn Table can also be used in combination with other products such as VENDLET, MANULET Easy Tube or MANULET Multi Grip. MANULET Turn Table is available in two sizes.